Another great gem from Zurb. What if you wanted to make a user aware of a piece of content long before their mouse directly hovers over its element? Perhaps it was a piece of content that a user would have never otherwise hovered over (thus rendering all that CSS you styled on the :hover of your class forever invisible to your user). What is a designer/developer to do? Reactive Listener allows us to affect change over an element from a distance that otherwise would not be possible. 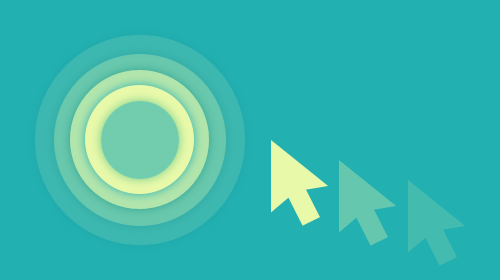 In this example, we detect the proximity of the mouse pointer to an element which reacts more vibrantly the closer to user’s mouse comes to it. Here we use this effect to draw attention to some additional information contained in a hidden div, but many more practical uses abound, like drawing attention to a share button, or CTA. The reactive listener is currently a prototype where the only real thing it knows how to watch for is mouse position, but the core concept is extensible, and we can imagine reacting to things like scroll, rotation, GPS, and a variety of other data sources. Appalled at the fact that you have to load 300kb of jquery and jquery UI or hook up bootstrap just to use a calendar? 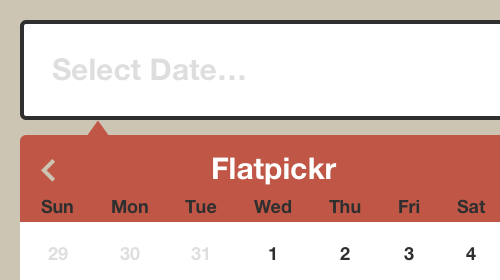 This is a vanillaJS [date][time]picker that’s powerful, easy to use, and looks good out of the box. Almost every large SPA or project involves date and time input. There are limited options, however, if you also prefer to keep your projects lean and consequently stay away from heavy frameworks such as jQuery, or even Bootstrap. 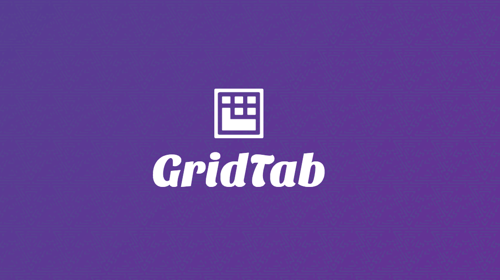 Gridtab is a lightweight jquery plugin to create grid based responsive tabs, with separate settings for any responsive breakpoint. It’s always a hard task finding the right plugin to solve a common UI design pattern – Grid based responsive tabs. There are only a very few plugins out there, that are either buggy, rely heavily on DOM manipulation or hardly customisable. 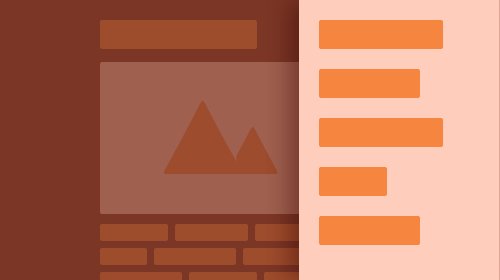 GridTab works on CSS flexbox layout and hence it’s lightweight. 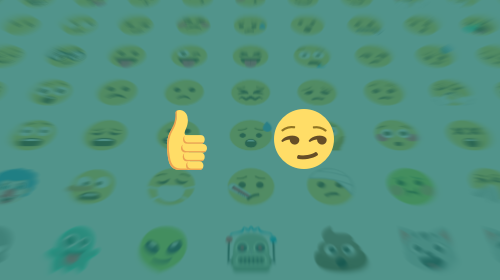 EmojiOne: The complete open source emoji set. The web’s first and only complete open source emoji set. It is 100% free and super easy to integrate. THe goal is to standardize emoji on the web through the use of common :shortnames:. iCheck: Super customized checkboxes and radio buttons. iCheck works with checkboxes and radio buttons like a constructor. It wraps each input with a div, which may be customized by you or using one of the available skins. You may also place inside that div some HTML code or text using insert option. iCheck is created to avoid routine of reinventing the wheel when working with checkboxes and radio buttons. It provides an expected identical result for the huge number of browsers, devices and their versions. Callbacks and methods can be used to easily handle and make changes at customized inputs. While CSS3 method is quite limited solution, iCheck is made to be an everyday replacement covering most of the tasks. Looking for a way to asynchronously load images when users browse to the page without jQuery? The tab key loops through all of the keyboard focusable items within the offcanvas. You can close it using Esc. It could not be easier to use, just include the script in your page and initialize it. 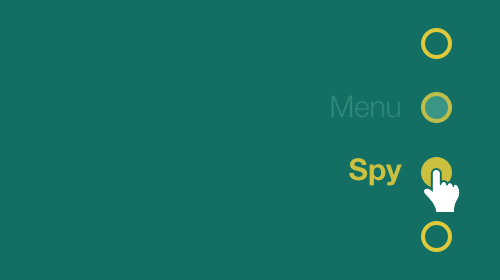 The items in your menu will get active class when the section referenced in your anchor is visible. 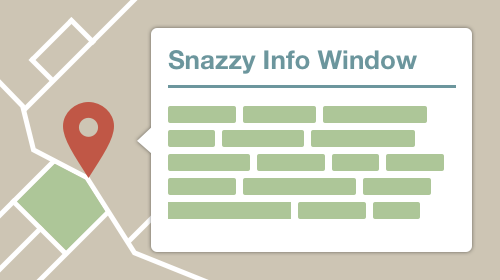 It’s got a really small footprint and uses requestAnimationFrame to monitor scroll position. 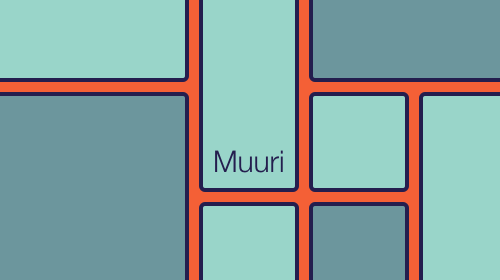 Muuri creates responsive, sortable, filterable and draggable grid layouts. They manage to pack a lot of features into a small package. Muuri is basically Packery + Masonry + Isotope and jQuery UI sortable. Muuri’s layout system allows positioning the grid items within the container in pretty much any way imaginable. The default “First Fit” bin packing layout algorithm generates similar layouts as Packery and Masonry. The implementation is heavily based on the “maxrects” approach as described by Jukka Jylänki in his research A Thousand Ways to Pack the Bin. However, you can also provide your own layout algorithm to position the items in any way you want. 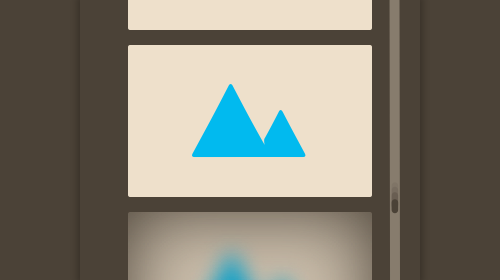 Muuri uses Velocity for animating the grid items (positioining/showing/hiding) and Hammer.js for handling the dragging. Hammer.js is an optional dependency that is only required if dragging is enabled, but Velocity is a hard dependency. And if you’re wondering about the name of the library “muuri” is Finnish meaning a wall. 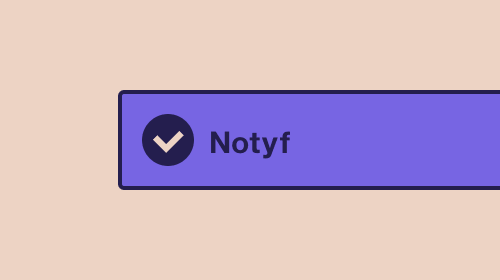 Notyf is probably the quickest way to add notifications to your website or app. This plugin allows to show non-blocking, stacked notifications in a pretty good looking way. 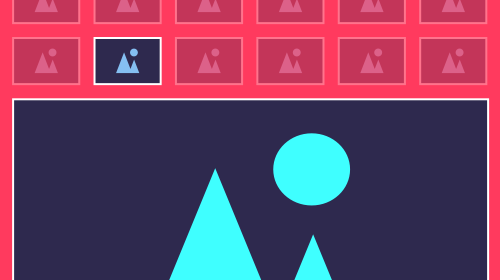 Reframe.js: Makes unresponsive elements responsive. Looking for a quick way to make that Youtube video responsive? Reframe.js is your answer. Brought to you by the engineering team at Dollar Shave Club, Reframe.js removes a specified element’s height & width attributes & then wraps that element in responsive div that is an intrinsic ratio of the original element. 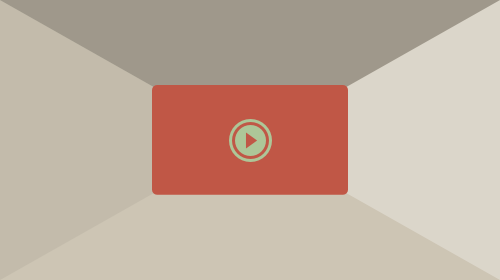 This plugin is meant for embedded content like iframes or videos. 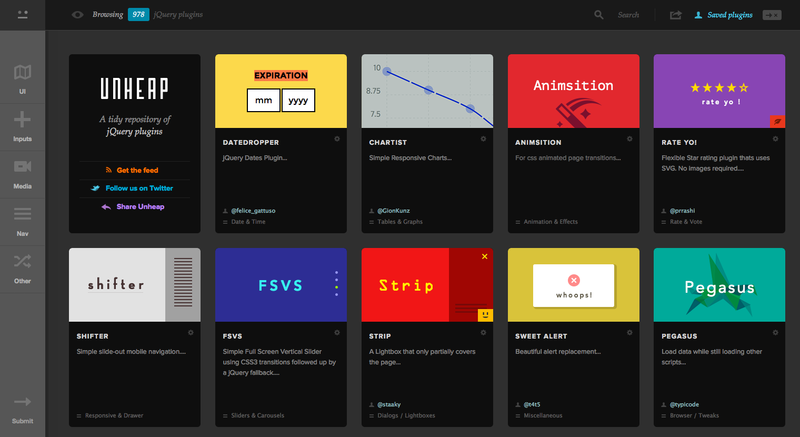 Reframe.js is inspired by FitVids & does what FitVids does but without the need for jQuery. This makes the plugin highly valuable when including it in a module that has to be very small & with minimal dependencies. This plugin is small – ~1.3kb unminified & is meant to do 1 thing – wrap elements that aren’t responsive & make them responsive. ? A jQuery plugin that displays a thumbnail grid expanding preview similar to the effect seen on Google Images. Why was this plugin built? We have all searched images on Google, so you probably noticed the interesting expanding preview when you click on a thumbnail. It’s a very nice effect and practical, allowing you quickly see more details without having to reload a new page. This plugin allows you to recreate a similar effect on a thumbnail grid. The idea is to open a preview when clicking on a thumbnail and to show a larger image and some other content like a title, a description and a link. Flexdatalist is (another) jQuery autocomplete plugin with support for datalists. 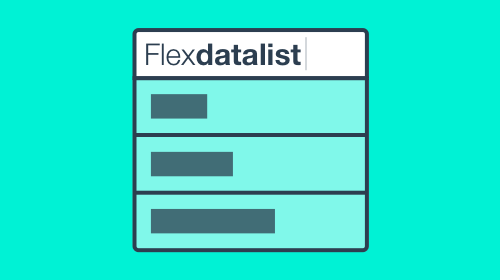 After searching and not finding a standalone, lite (not dependent on jQueryUI), autocomplete that did everything I needed for a project, I created Flexdatalist. Along with many other cool features, Flexdatalist allows you to style the list of suggested data/values, which is not possible at the moment with browser’s native .